When it comes to Halloween, I must admit that I haven’t always been the most festive. I truly believe that this stems from my childhood because when growing up I wasn’t really allowed to participate in Halloween activities as much as the other kids (religious reasons). Most years instead of trick or treating, my mom would make us enjoy harvest day at church. While I still want to incorporate those values into my children’s childhood, I also want them to participate in Halloween activities because it’s just down right fun! 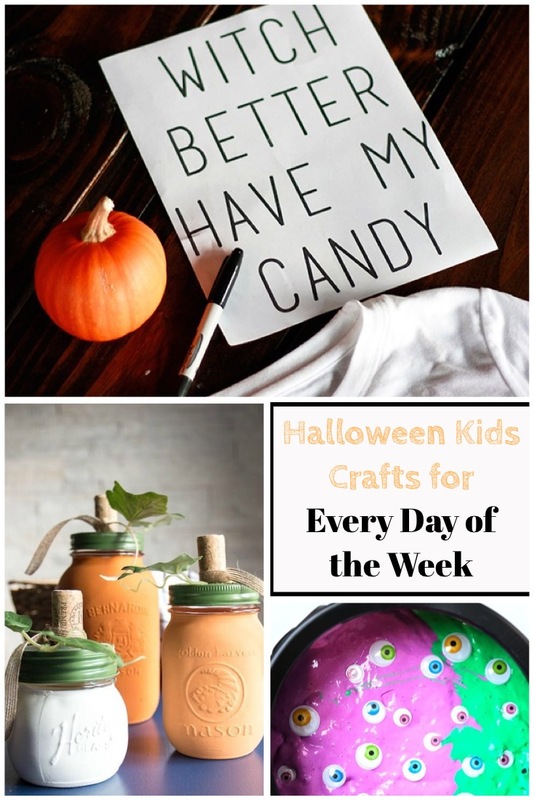 In this post I am giving you a list of Halloween crafts that you can do with your kids every day of the week. 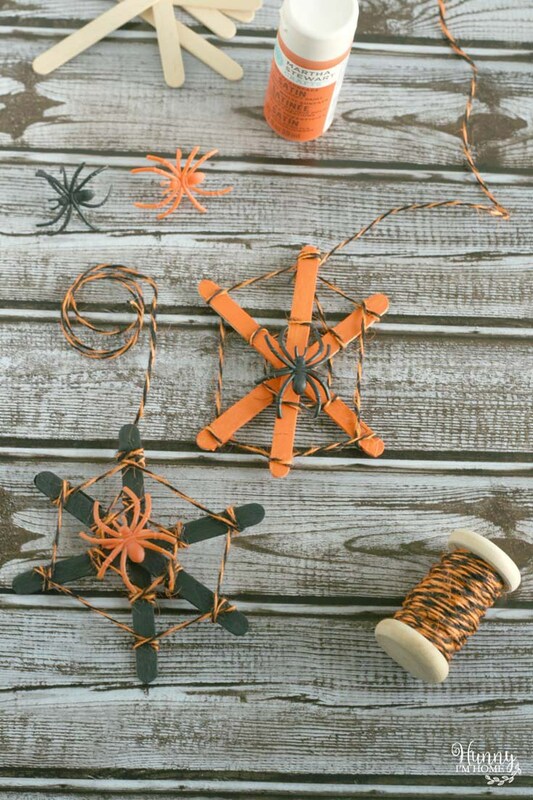 Attempting craft and building new Halloween traditions has been my way of incorporating the fun of Halloween into my kids childhood. 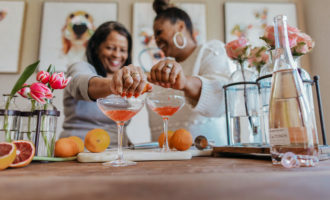 I hope this list helps you too! These days, who doesn’t love slime? Any excuse to make a batch, I know for a fact that Harper will take it. 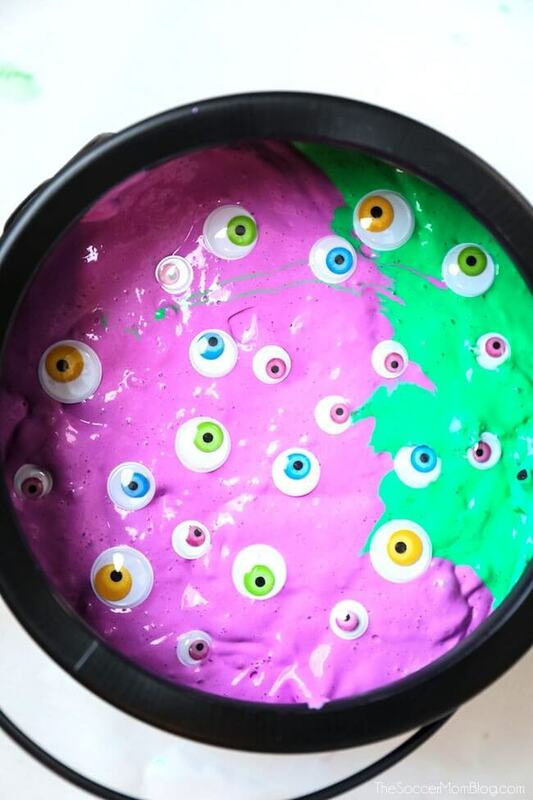 With these vibrant neon colors and funny fake eyeballs, this craft is perfect for Halloween fun! 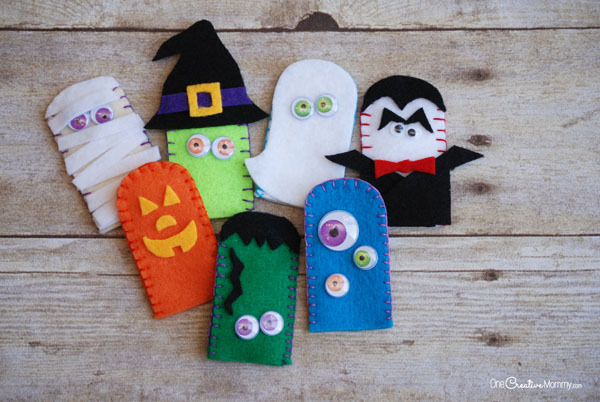 These puppets are super fun and remind me of the crafts I would make in school as a child. I love this option for the kids because my little 9 month old can enjoy it too. I would totally let him play with the pumpkin finger puppet. 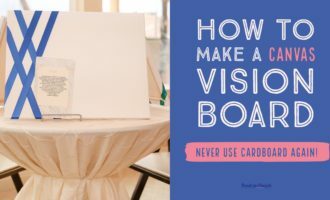 This craft totally made the list because it’s a simple project to do, yet there is thought that you have to put into making your web. Anything to get those wheels spinning in my little ones brain, I’m totally down for! Seriously, how awesome are these mason jars? I can see myself creating a beautiful tablescape with them. 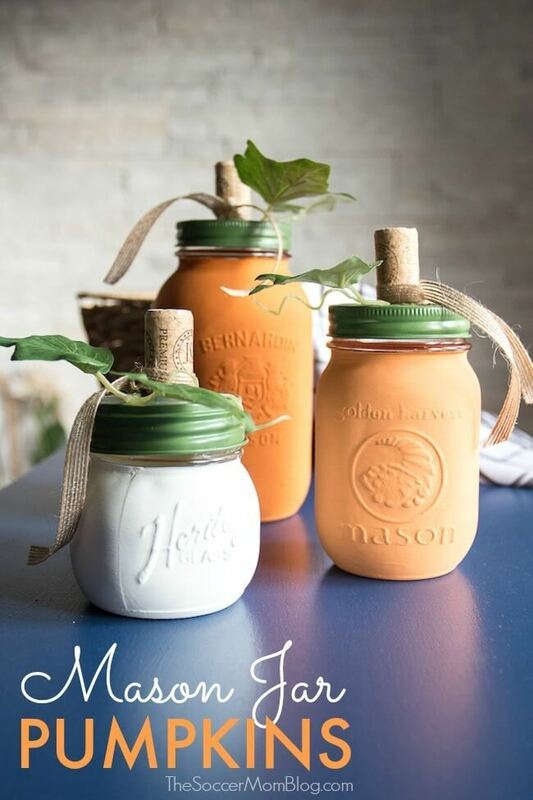 These Pumpkin Mason Jars can also work for Thanksgiving as well! 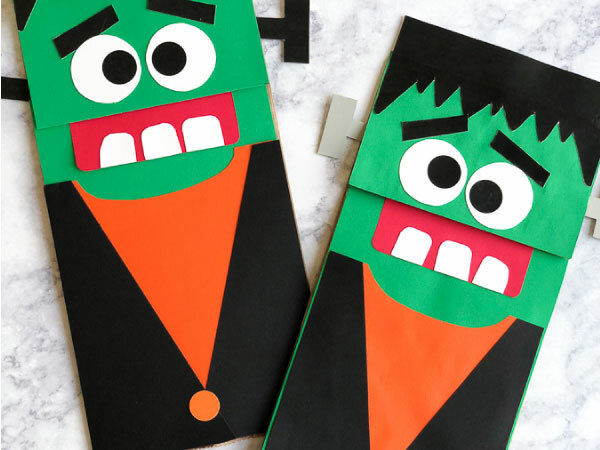 When Harper saw these Frankenstein puppets, she begged me to make them. 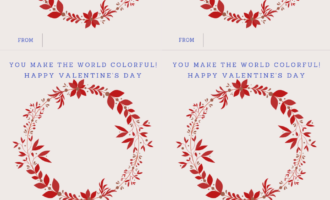 They’re so cute, how could I not agree? Although the awesomeness of this shirt, explains itself. 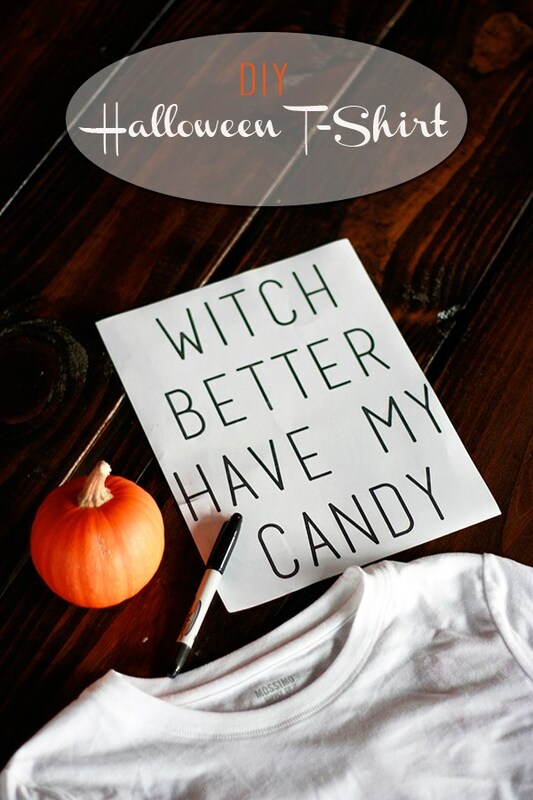 I still have to note that adding this DIY Halloween T-shirt to the list was a no brainer. Any craft that plays on catchy rap lyrics, is always a winner in my book! 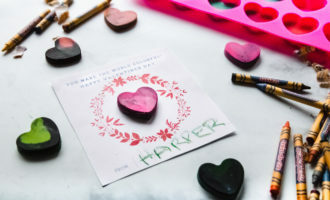 I thought that this would be a fun craft to do for my daughter and her friends at a weekend playdate. 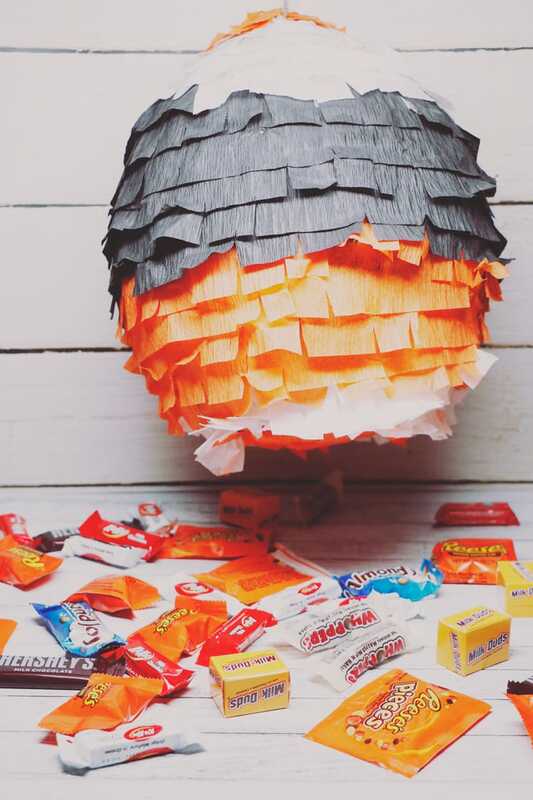 Pinata’s are always a great addition to a gathering, especially when kids are attending. That completes the list. You have seven options to try throughout the week. If you make any of these crafts, please tag me @RosalynnDaniels on social media because I’d love to see it and repost.